Onboard employees, build rosters in minutes, automatically calculate pay based on the Children’s Services award, and let employees clock in via the time clock app. Tanda eases the burden of administrative work so you can focus more on growing your child care centre. Our one-click setup, industry leading compliance system can automate your awards, payroll, and certificates. We handle wage calculations, including base rates, overtime, allowances, and higher duties on the Children’s Services Award. Plus, get notifications when your centre licenses and qualifications expire, so your blue card and first aid certifications are always up to date. Cognitive Rostering employs iterative shift filling which means your rosters are optimised to match the staffing ratios for every shift. With one click you can build ratio-driven rosters. 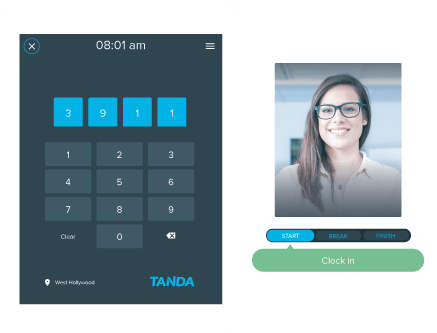 Monitoring rosters in real time is easy with Tanda’s complete workforce management platform that shows you clock ins, breaks, and staff locations throughout the day. Maintain oversight of floater employees to ensure coverage of all shifts while others are on break, and manage multiple centres at the touch of a button. 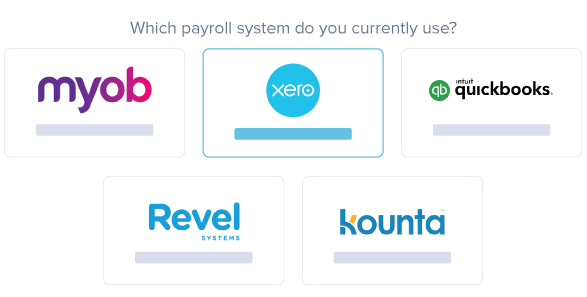 Seamlessly handle everything from rostering your staff to payroll processing, all in one platform. Build rosters to match customer demand with Tanda’s online Rostering Software. See staff availability as you go, save templates, and set targets and roster costs to make sure you never go over budget. Set up a time clock on any device in minutes and have your staff start clocking in. 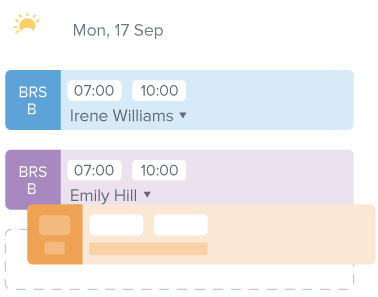 See clock ins live from any device and never worry about inaccurate staff timesheets again. Export in a single click to over 50 payroll systems. Tanda exports award-interpreted timesheets directly to your payroll system, ready for your next pay run. Enjoy peace-of-mind with automatic Children's Services Award interpretation across your whole roster. No more having to spend hours double-checking for complex Children's Services Award compliance. Never be under- or over-staffed again. Create the best rosters with the data you need to ensure your wage costs remain stable and in line with number of children. Utilise our managed Children's Services Award and ensure wage penalties are applied correctly so staff are paid properly and you remain compliant with government regulations. Our mobile app puts rosters, notifications, leave management, and the ability to cover shifts in the hands of employees.